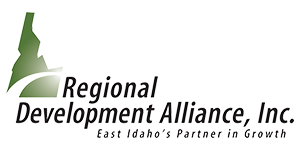 The Eastern Idaho SCORE chapter is located in the Idaho Innovation Center facilities. The SCORE Association, “Counselors to America’s Small Business,” is a nonprofit association comprised of 13,000+ volunteer business counselors throughout the U.S. and its territories. The Small Business Development Center (SBDC) is a statewide university-based organization that has been offering confidential no-cost business consulting and affordable trainings to help entrepreneurs and small businesses succeed since 1986. 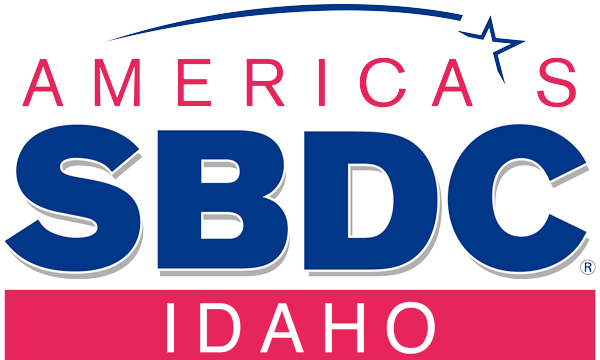 As a non-profit organization, the SBDC receives funding and support from the College of Business at ISU, the State of Idaho, and the Small Business Administration. Our dedicated staff is available by appointment to provide quality assistance in your business development and management through coaching, workshops, teambuilding, networking and connecting to and leveraging area resources.